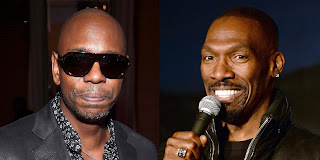 BHR Hollywood Reports...........Dave Chappelle And John Mayer has come together to Bremen their fellow friend Charlie Murphy. Chappelle appeared on stage at Mayer's Columbus ,Ohio concert Wednesday night. He told the crowd"Everybody in comedy is heartbroken". 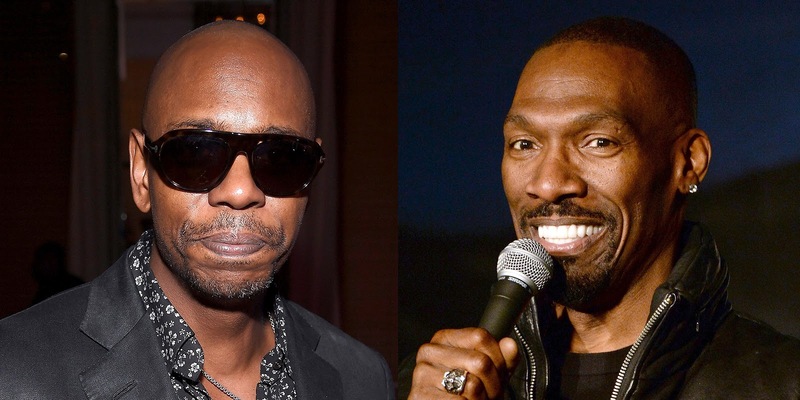 Chappelle told Mayer he was "a sight for soar eyes" after learning about Murphy's Death. At Chappelle's request Mayer played his song "Your Gonna Live Forever In Me' In tribute to Murphy. "John if you would, there was a night, maybe four months ago where we were at Hotel Cafe in LA,'" he said . "you were doing a show for 120 people. You went on the piano and you sang a song, and the song you sang that night reminded me of my friend Charlie Murphy." 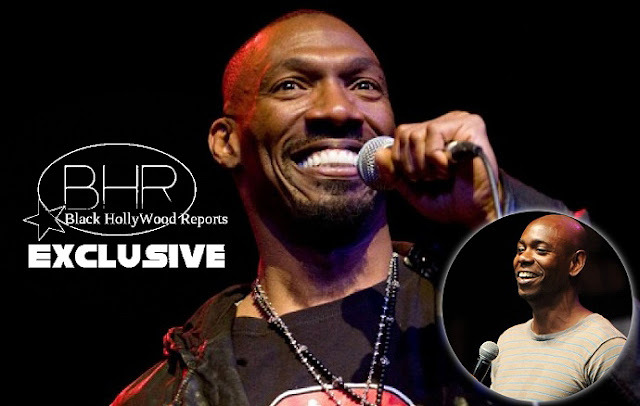 The death oof Charlie Murphy has shocked many entertainers in the industry.